Starting today, July 16th, all Infinity Blade players are invited to compete for gold, chips and rare weapons in the Rock the Axe Aegis Tournament! In Aegis Tournaments, players test their skills in a series of challenges, placing their highest score before a stage ends. If they rank high enough, they move on to the next stage. Those who qualify at the end of the fourth stage earn an item only available to tournament victors. The prize for this tournament is the Anarchax! Come get tips on our forums. 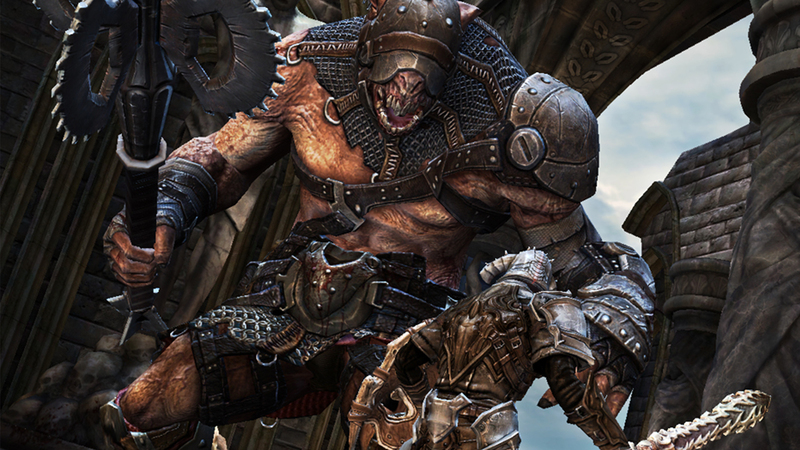 Find more Infinity Blade tips (plus contests, fan art and more) by following us on social media. We're on Facebook, Twitter and Instagram!